Sharp tools for cutting edge work. Select from a range of cutting tools to suit a variety of surfaces. A large range of blades to suit most surfaces. Includes scoring, carving, chiselling and foamboard blades an addition to general purpose blades from leading brands X-Acto and Celco in precision instruments. 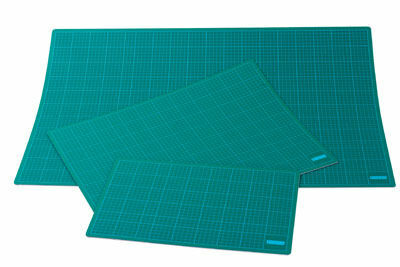 Self healing cutting mats with a durable, non-slip surface for repetitive cutting without damaging your work surface or harming the knife edge. A full assortment of knives for precision cutting. 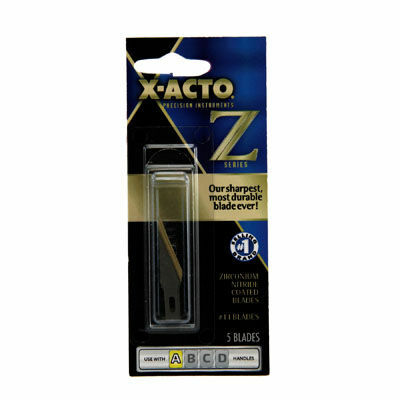 The range includes utility knives, foamboard cutter, swivel, stencil and heavy duty knives from leading brands X-Acto and Celco.